If you're currently on the hunt for amazing wedding suppliers to help you plan the day of your dreams you're in luck as some of Ireland's top wedding vendors and venues of the year have been revealed. 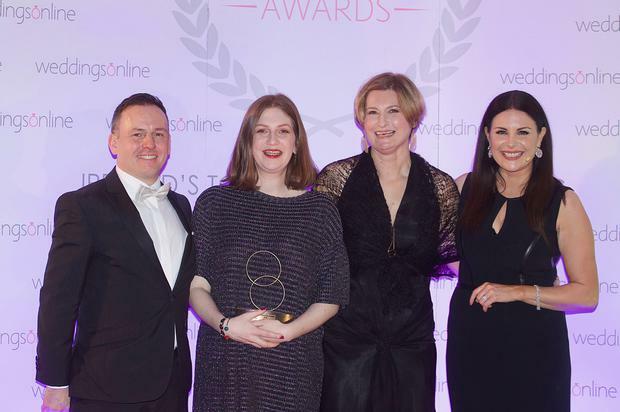 Hosted by TV personality Lisa Cannon, the annual weddingsonline awards ceremony, which celebrates some of the country's top suppliers and wedding venues, took place last night at the City North Hotel. Big winners on the night included Couple Photography, who took home the prize of wedding supplier of the year and Castlemartyr Resort, which was announced as the overall wedding venue of the year. The weddingsonline awards are one of the biggest in the industry in the year and include categories such as exclusive hotel venue of the year, which was won by Rathsallagh Country House in Wicklow, the venue co-ordinator of the year award, which went to Imelda Scally at The Landmark Hotel, Leitrim, and the coveted entertainer of the year award, which last night was scooped up by magician Andy James. Suppliers and venues are voted for by thousands of couples before a list of finalists is drawn up and judged by a panel of specialists. “The annual weddingsonline Awards which are now in their 9th year, have become the industry standard, rewarding the dedication, professionalism and e­­xceptional service given by the Irish wedding industry,” said Peter Bryans, MD of weddingsonline. Donegal's Silver Tassie Hotel took home the award for Ulster hotel wedding venue of the year, while the Clanard Court Hotel was announced as the top choice in Leinster. 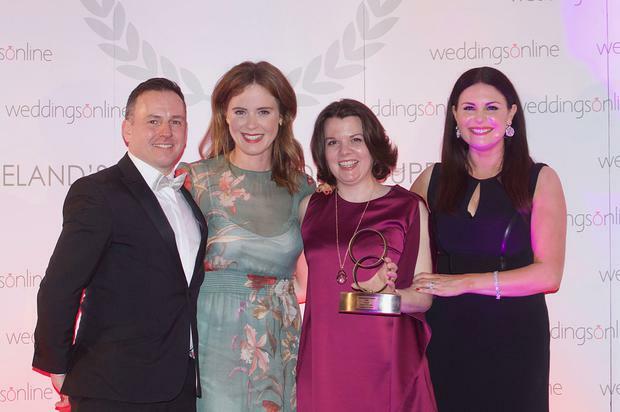 Panic Animal were declared the wedding band of the year, while Patricia Corrigan's boutique bridal store Pandanee Bridal Couture in Leitrim took home the prize of bridalwear supplier of the year. 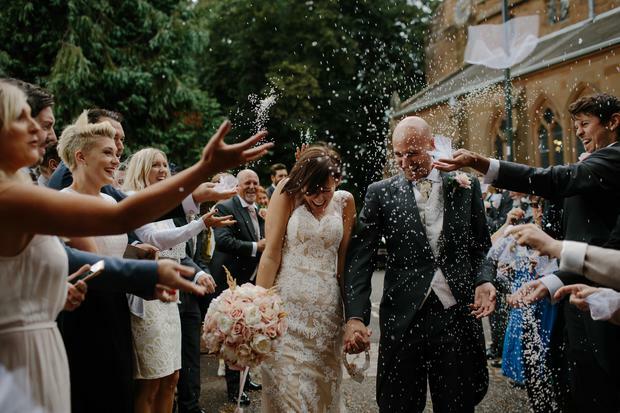 Other categories included 'waterside venue of the year', which went to The Garryvoe, floral designer of the year, won by Bella Florists, and groomswear supplier of the year, Collar & Cuff.